Space is at a premium in most homes, and Norfolk properties are no exception. There is a simple, fast and cost-effective way to gain an extra room: garage conversion. 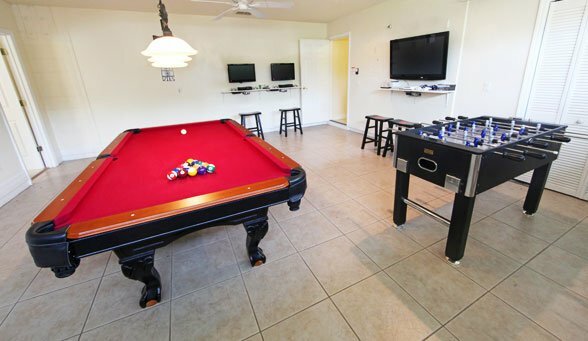 If your garage has become a dumping ground for clutter, a little work could transform it into a much-needed living space. And it’s well worth it: a garage conversion costs far less than building an extension but can increase the value of your home by up to 10%. It often requires no planning permission, and can be completed in a matter of weeks. 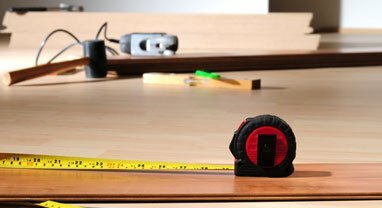 At Anglian Carpentry, we’ll give you a fixed price quote and we’ll manage everything: from drawing up the plans to decorating your new room. Our experienced team of builders, an architect and a structural engineer can transform your garage into an integral part of your home. Garage conversions might seem straightforward, but it’s important to have an experienced team with the knowledge and materials to do the job right. At Anglian Carpentry, we do. 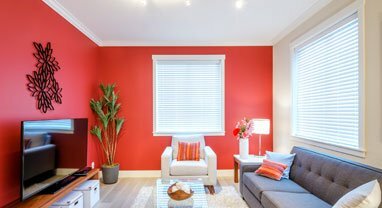 You can rely on us to carry out the work to a high standard, giving you a beautiful new room that adds square footage and value to your home. When we’re creating garage conversions, our first step is to remove the garage door. We can fill in this gap with brick, windows or doors, and we can match their colour and style to what you already have in your property. This means your garage conversion will fit in seamlessly – your guests will never guess that it used to be a garage. We insulate the new wall with 100mm Celotex to reduce heat loss. Most garages have a solid concrete base to support a heavy car. This gets very cold in winter, so we install a special 20mm thick insulated flooring. Less than an inch thick, this flooring maximises headroom. 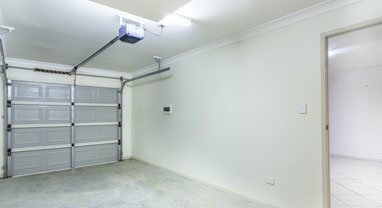 Garages often have low-hanging ceilings, so this is vital for converting it into a functional room. If you need your garage conversion to be in level with the rest of your property, we can install thicker flooring so that the two match up. We’ve already insulated the front wall of your garage conversion, so we add a solid slab of insulation straight onto the other three walls to make the whole room retain heat more effectively. The insulation boards can then be plastered over and painted or wallpapered. We can then finish off your new garage conversion with all the fixings and fittings you need, and we can even decorate – it’s all part of the service.